At Master’s legal, we have highly professional paralegals providing Legal services in Whitby. 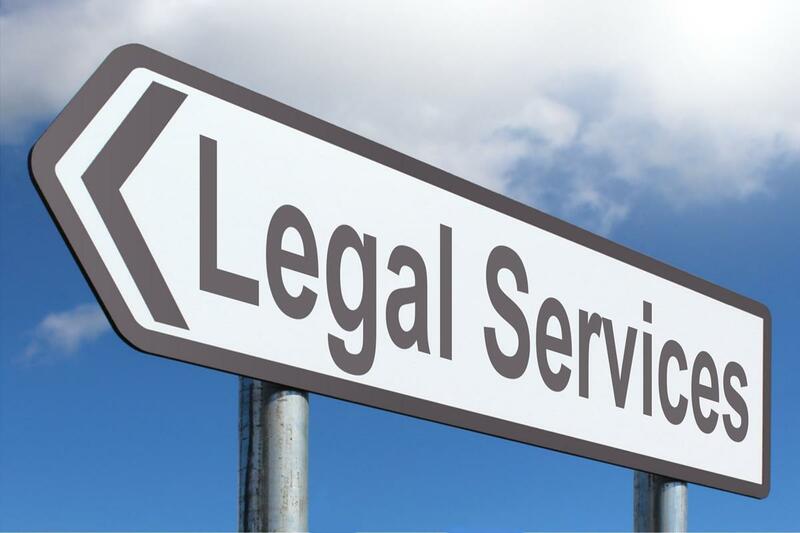 Having the assistance of legal services is very significant for any type of business, and particularly for the small business owners or the new entrepreneurs who might not have the appropriate experience and might face legal difficulties, seeking professional legal help will be quite beneficial for small business owners. Master’s legal has been providing their Legal services in Oshawa, for several years; and we have helped clients with the different cases and different legal problems. How our services are beneficial to business owners? Our Legal services in Whitby, have helped several numbers of business owners to make their business operations smooth while following all the legal formalities. Providing Legal services in Oshawa will help business owners to protect their business assets from lawsuits against their business. Having legal assistance will help the business owners to have guidance and support in the matters and cases like; discrimination, lawsuits against termination, sexual harassment lawsuits and others. Seeking help and guidance from legal services will also help the business owners to develop policies and contracts according to the current law and regulations. Most of the well-established businesses know the importance and they will always take legal support in case of a lawsuit or developing any legal document for the business. The small business owners often avoid the legal services as for them, legal services might cost them a lot; attempting to cut corners can turn small problems into big problems for small business owners. 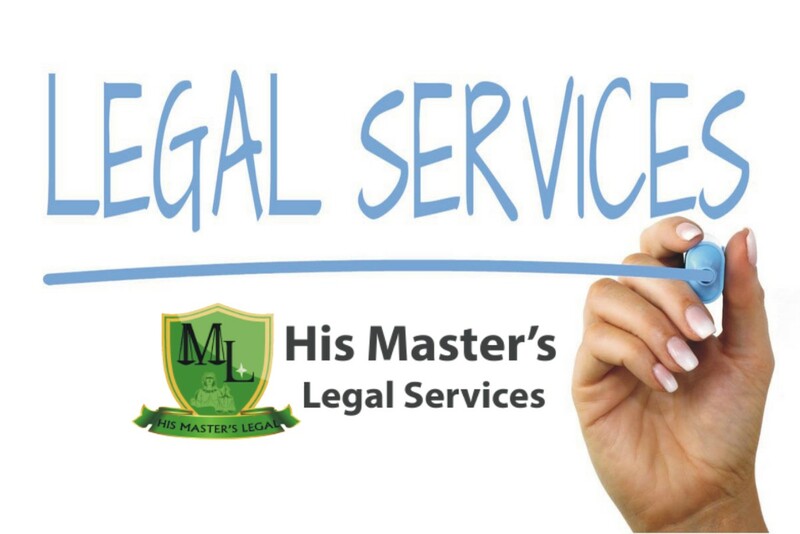 Master’s legal providing Legal services in Oshawa have always emphasized the importance of legal services for the guidance and support for their small-scale businesses. So if you are in a need of legal services or need guidance and support in your legal documentation work or any other legal matter contact Master’s legal today and we will be happy to help you with our expert legal advice.